Richard and Jonathan Francis are a father-son operation, specializing in transportation and crane services. Richard founded Inter-Pacific Transport Ltd. in 1989, beginning with the transportation division, later expanding to include crane and rigging operations led by Jonathan. What began with one local delivery cube van in the Calgary region and a whole lot of heart, has since expanded to twenty-seven power units, three cranes and twenty-two trailers. 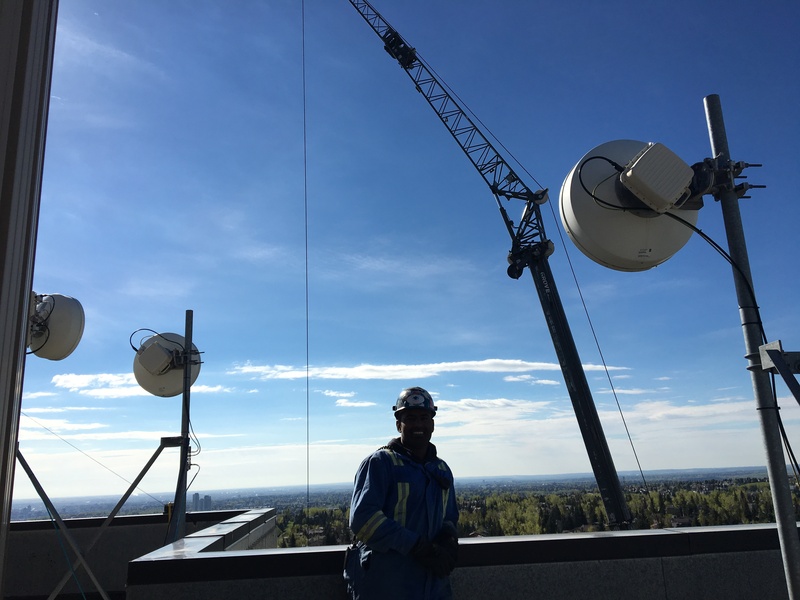 Jonathan has three journeymen tickets, one red seal ticket in mobile crane, and his 1001 seals, supporting his diverse field experience. Our customers are our family and are the heart of this company. As such, we work diligently alongside each customer to work through both simple and complex projects with passion, enthusiasm, and care. Your success is our priority.